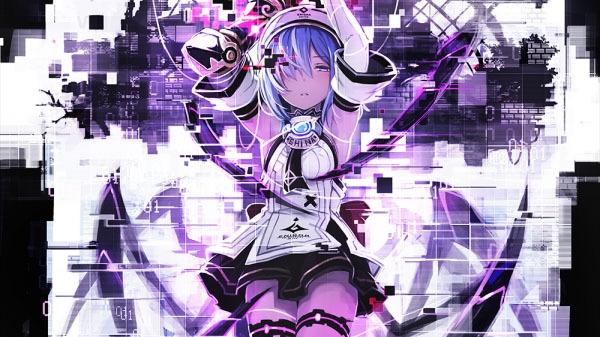 Death end re;Quest, which first launched in Japan in April, is coming west for PlayStation 4 both physically and digitally in early 2019, publisher Idea Factory International announced. It will feature both English and Japanese voice-overs. Beyond Belief: Fact or Fiction? – Jump between reality and in-game modes, as players will need to investigate in the real world view to solve the mysterious inner-workings of the World Odyssey, and switch to an in-game view mode to battle against glitched-out monsters. Choose options wisely, as your decision can change the game’s ending!